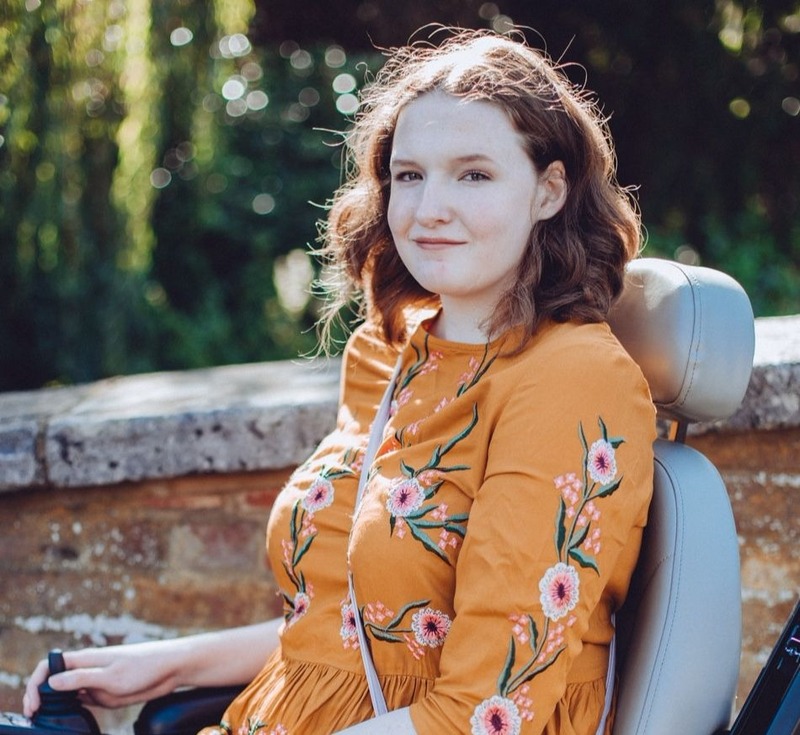 At the end of last year I headed to a bloggers Christmas meet up and discovered loads of new brands, one of them being Lotil. There was a little sample tube of their original cream in the goodie bag and I used it all up pretty quickly! I was delighted to get a follow up email from them with the opportunity to try it out a little more and than is exactly what I've been doing for a few weeks. You might not be familiar with the brand, I know I wasn't beforehand but especially if you suffer from very dry skin I think you'll want to know a little more about who they are. 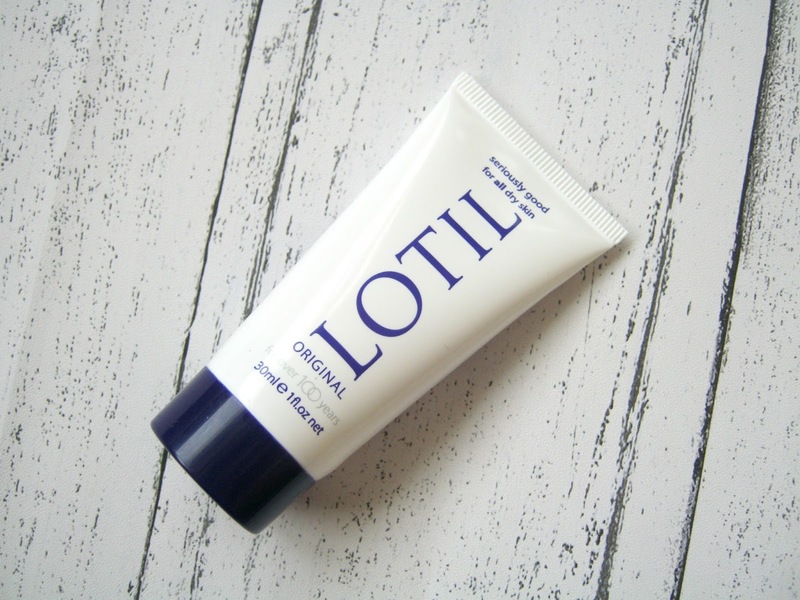 Lotil are dedicated to helping those who suffer with dry skin and also more specific skin problems, I've had eczema for years and whilst it doesn't flare up too often I do suffer with some particularly dry patches on different areas of my body so I'm always looking out for products like this. Their original cream* not only strives to soften your skin but also to protect and heal it, I've tried so many body lotions that are just a quick fix so finding something that is working to improve my skin in the long term is great. It contains anti-bacterial and anti-fungal ingredients in it as well which help to protect your skin and also help reduce any infection. I've found it to be such a good multi-use product, it's especially really helped to improve the dry skin on my elbows and knees though. 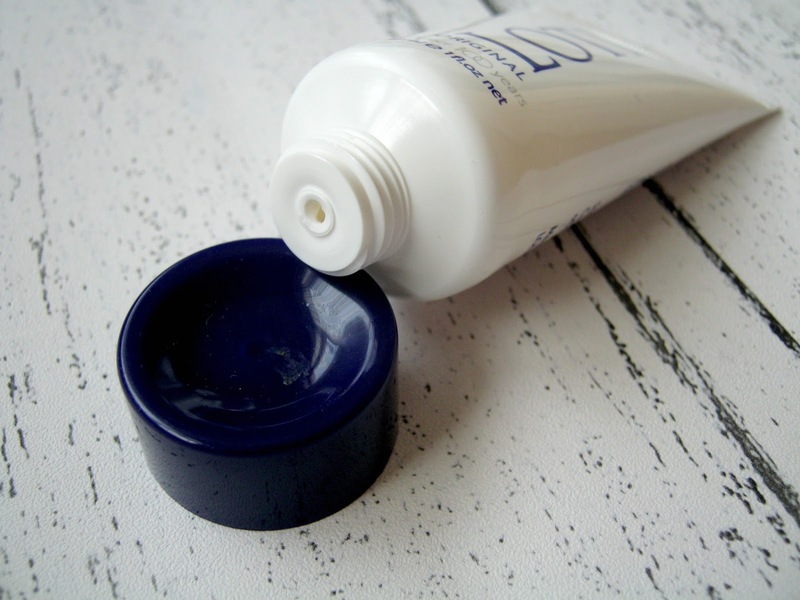 I've got the smaller tube which is handy for popping in my handbag but they also do a larger tub which you can buy from Boots for £6.29 so it's really affordable. It also smells amazing, like almonds I think which has to be a good bonus! If you're looking for a more intensive body lotion with more long term effects then I'd definitely recommend this!